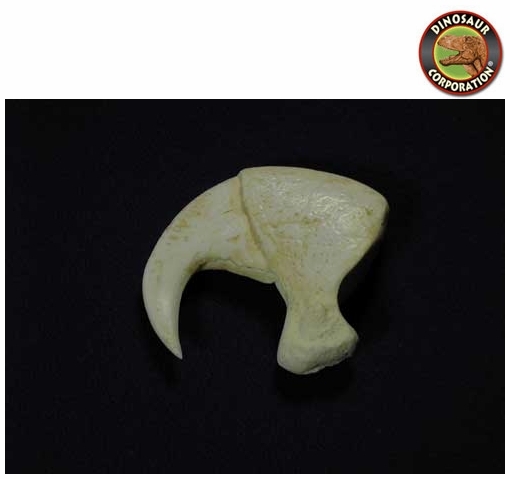 African Lion Front Claw. Panthera leo. African lion is known as the King of Beasts. Its scientific name is Panthera leo. Lions belong to the big cat family - lions, tigers, leopards and jaguars - and are the second largest big cat in the world after the tiger.